He wouldn't wish < 30,000 sq. feet on his worst enemy. 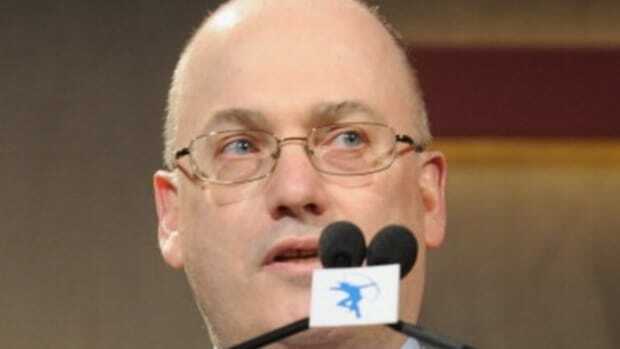 As some of you may recall, last month hedge fund manager Steve Cohen received some disturbing news from the town of East Hampton: that the manse he plans to build in the place of the manse he tore down cannot exceed 24,000 square feet. For a man who owns a 35,000 square foot pad in Greenwich and 49,000 square feet between midtown East and the West Village, this obviously would not do. Twenty-four thousand square feet is downright oppressive and claustrophobia-inducing. But rather than lash out, Cohen chose to breathe, count to three, and acquire a f*ck-ton of space elsewhere, with enough room that the walls don&apos;t feel like they&apos;re closing in on him. 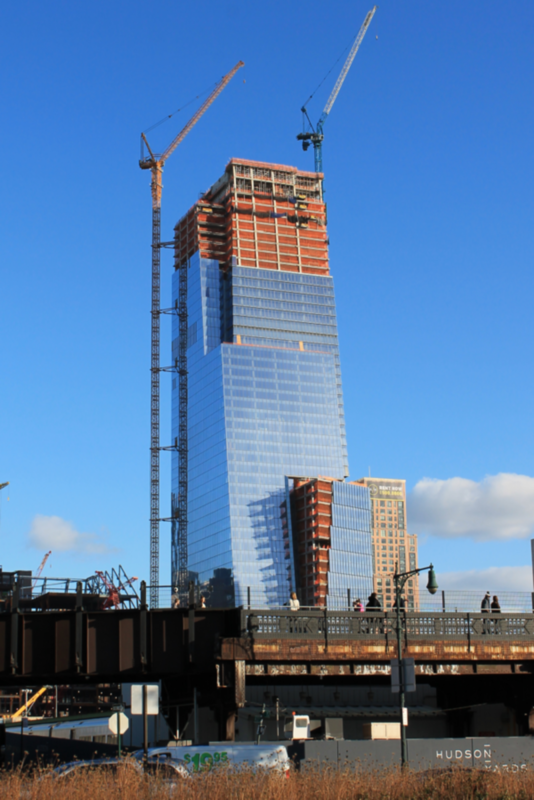 Point72 Asset Management, the company charged with managing the hedge funder’s $11 billion fortune, signed a 175,000-square-foot lease at the Related Companies and Mitsui Fudosan America’s 55 Hudson Yards. Why are the real estate gods conspiring against him?! The hedge fund manager has offended his neighbors' eyes. He's practically giving it away at the current price. And yet no one will make him an offer, despite slashing $36 million off the original asking price. $36 million, people! Who does he have to screw around here to at least get a dialogue going?